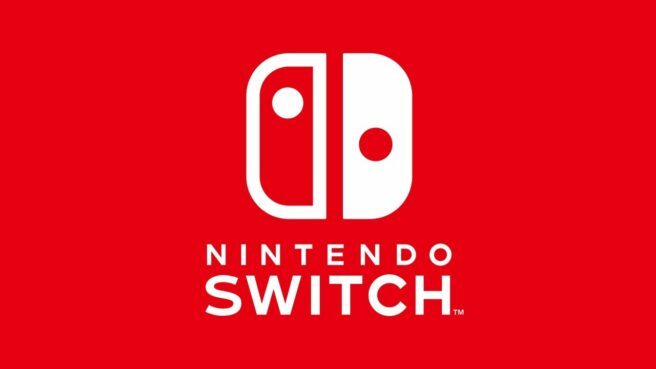 Rumors of new Switch models picked up again yesterday after The Wall Street Journal published its latest report. Eurogamer has now come forward with an article of its own detailing what it has heard. Eurogamer did reach out to Nintendo for a comment on the latest rumors. Unsurprisingly, the company said it has “made no announcements” and doesn’t comment on rumor / speculation.